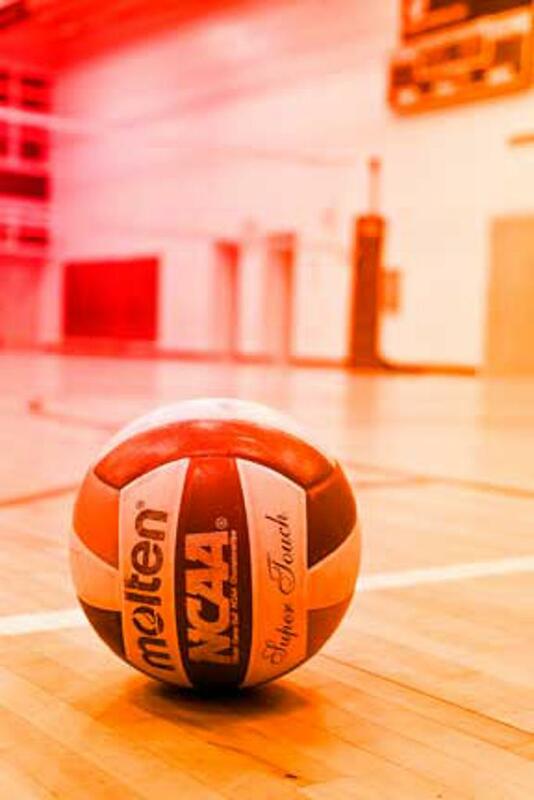 All girls trying out for SLAM Volleyball Club must be current NERVA members prior to tryouts. Choose SLAM Volleyball as your club when registering for NERVA. USA Volleyball has designated the top Juniors teams “Open” and the remainder “Club” for a number of years. Each team will be placed into open or club tournaments based on how successful they are during the season. Teams that start out in open tournaments may end up playing in club tournaments and vice versa. Tournament Schedules are up and tryout registration is open! Open level tryouts will be in November. Club level tryouts will be in December. If a girl is cut from OPEN team tryouts, she may tryout for CLUB teams for no additional charge. Hone and improve your volleyball skills this spring by participating in our Spring Girls Volleyball Clinic! Grades 7 - 12 on Sunday Evenings. Click the link for more information. ©2019 SLAM Volleyball Club / SportsEngine. All Rights Reserved.